Dr Faiz Kermani has many years experience in both academia and the pharmaceutical industry. He has worked in pharmaceutical R&D, pricing and reimbursement, marketing and medical communications. He holds a PhD in Immunopharmacology from St. Thomas’ Hospital, London and a First Class Honours degree in Pharmacology with Toxicology from King’s College, London. He has written extensively on international healthcare issues, and is on the editorial board of a number of publications. In March 2006, he was a delegate on the UK Government’s Trade and Investment Biotech Scoping Mission to China and was a speaker at the subsequent presentation. Mr. Ronald A. Rader is uniquely qualified, with a B.S. (Microbiology), M.L.S. (Library Science), and 25+ years experience as a biotechnology, pharmaceutical and chemical information specialist and publisher. From 1988, he was Editor/Publisher of the Antiviral Agents Bulletin, the only periodical specializing in antiviral/HIV drug and vaccine development. In 1994, he published the Federal Bio-Technology Transfer Directory, a 678-page book abstracting and indexing all federal laboratory, e.g., NIH, inventions and technology transfers in biotech/biomedical areas, further marketed as an online database until 2000. Mr. Rader published Biopharmaceutical Products in the U.S. Market first in April 2001. Mr. Rader has been Manager of Information Services, Porton International plc, Prior to that he served as a biomedical/chemical information specialist/manager/analyst with companies including Gillette Medical Evaluation Labs., Gillette Co.; MITRE Corp.; Biospherics; Computer Sciences Corp. (CSC); Technical Resources Inc.; and Bio-Conversion Labs. 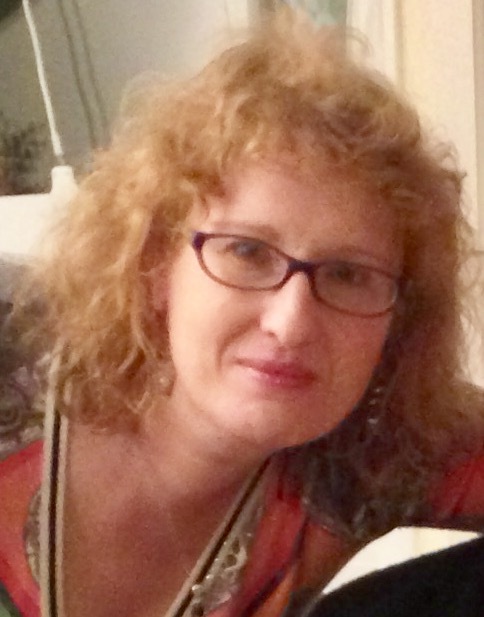 Alla Rutstein Bobbitt is a healthcare, pharmaceutical, and biodefense policy expert and biomedical writer and editor with nearly 20 years of public and private sector experience. Her diverse background has provided her with a unique inside and outside perspective on pharmaceutical and biotech R&D, manufacturing, and regulation, with an emphasis on complex issue analysis and problem-solving. Alla’s experience includes seven years as a policy analyst specializing in medical countermeasures at the HHS Office of the Assistant Secretary for Preparedness and Response (ASPR); five years as a reporter (FDA/regulatory beat) and contributing editor for the premier prescription pharmaceutical and biotechnology newsletter “The Pink Sheet”; and two years as managing editor of a comprehensive, international drug and biologic development database. Her work has involved leading subject matter expert groups; interviewing senior officials, reporting on and analyzing clinical research outcomes and regulatory strategies; authoring options papers and reports; and making high-level policy recommendations to senior leadership. Alla has an M.A. in psychology from American University, with a focus on neuropsychology. She is also bilingual in Russian-English and has substantial interpreting and international experience. Mr Lupis is a seasoned communicator, editor, and writer who has published hundreds of data-oriented articles across online and print media. An Ivy League master’s graduate with professional experience in science, political risk, and emerging market issues, he networks within and around the biopharmaceutical industry, and is an experienced researcher and interviewer. His professional and academic experiences at Georgetown and Columbia universities include time spent as a research fellow and writing for science publications. He has held positions including Assistant Vice President, Political and Credit Risks, and has worked as editor for Facts on File News Services in New York, and as writer for World Almanac Education Group. 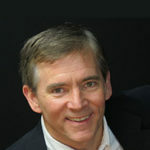 Donnie Gillespie has over 10 years experience in marketing and healthcare research. 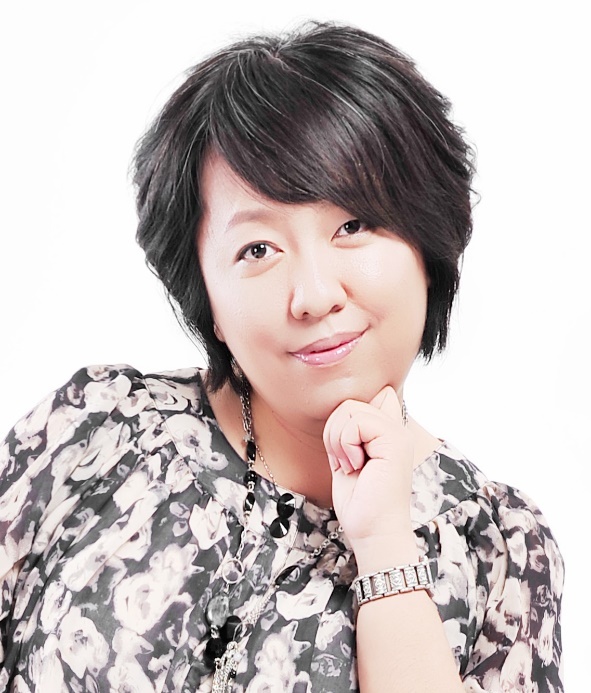 She is editor and manager of industry newsletters including, BioCHINA, and BioINDIA. Her very extensive contacts in the biopharmaceutical industry ensure she is able to identify and bring in additional subject matter expertise when a project requires in-depth knowledge. In addition, she provides secondary marketing research services as well as primary qualitative research. Leo’s sales and marketing experience in the biotech and pharma segments includes nearly 10 years in marketing and market research. He understands our clients’ research needs and requirements. 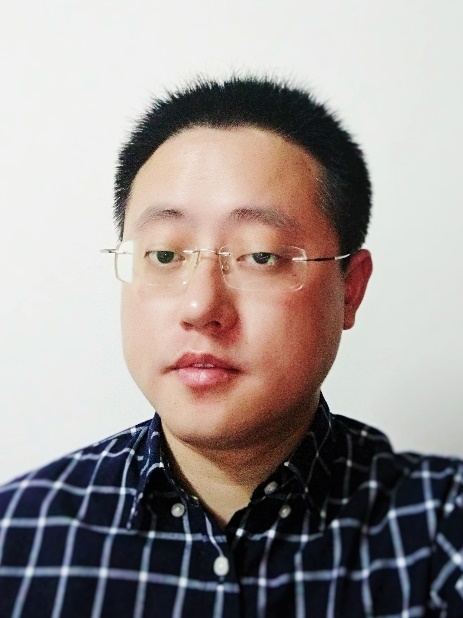 He graduated from East China Normal University with a bachelor’s degree in Biotechnology in 2006, and has worked with several western equipment manufacturers in the pharmaceutical and medical device industries. Leo is familiar with how western and Chinese business work together, and can navigate the cultural and communications gaps that sometimes arise. He has a deep understanding of the Chinese industry and can identify trends, and network with senior executives to define strategic opportunities. Leo worked in Europe in Switzerland, Austria and Germany, and participates training for the American Management Association (AMA). Leo is skilled and familiar with the issues that arise in cooperation with Chinese distributors and has developed expertise to identify and qualify distributors in various environments. He has researched Chinese distributors for lab reagents, has successfully managed projects involving acquisition by leading multinational lab reagent distributors. He has also project managed studies involving new biopharmaceutical technology applications in China including interviews, analysis and strategy development. Vicky Xia, MS in biology from University of Texas-Houston, MBA from University of Pittsburgh. She has 10 years’ experience in consulting, business development, as well as alliance management in China’s bio-pharmaceutical industry. Recent positions include manager of open innovation for Janssen’s R&D center in China, senior business development manager for HUYA Bioscience, assistant editor of China Pharmaceutical and Biotech Monthly, etc. A native speaker of Chinese, she also speaks fluently in English and has made numerous publications in both languages in scientific and trade journals. Her expertise includes developing research and analysis on multiple global market segments, and has managed a team of industry experts, and projects. Ms. Bliss has over 20 years managing technology- and healthcare-based projects, and is project manager on studies including Advances in Large-scale Biopharmaceutical Manufacturing and Scale-up Production, 2nd Ed. She has worked in marketing research for Wyeth, Cigna, RMA, and other major organizations. Her background includes in-depth interviewing with executives, competitive intelligence, internet surveys, and secondary research. Her market research management and industry analysis expertise covers topics in biopharmaceuticals from downstream purification, to disposables, and many other aspects. Charlotte holds an MS in instructional media and a BA in communication arts from the University of Wisconsin. 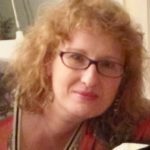 Dr. Gloria Jacobovitz has over 20 years experience in bio-science international business development, marketing, market assessment and management with fortune 500 as well as startup companies. She has held senior management positions in Biotechnology and Biofuels, has co-founded technology based start-up companies, and is an accomplished researcher with many published peer reviewed papers and 6 filed patents. She holds a master in Biotechnology from Johns Hopkins University and a PhD in Applied Physics from UNICAMP (Sao Paulo, Brazil). In the field of Biofuels she has extensively consulted on solid biofuels made of energy crops. She has also participated in international forums on Brazilian and European biofuel markets, rules and regulations, market needs, & investors in sugar cane supply. She has developed corporate strategy, business & investment plan for bio-fuel start-ups that have resulted in $6 million equity investment, and has successfully developed international funds with the Inter American Development Bank for ~$80 million loans. 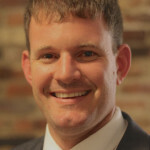 Dr. Timothy Lee has 15 plus years of experience in biopharmaceutical science and manufacturing with a proven track record in management of multi-disciplinary teams in product development and transfer of processes to manufacturing and CMO. He has worked as a process development scientist performing upstream bacterial and mammalian media optimization, protein recovery and purification before moving into manufacturing operations. He has also a wide variety of quality, compliance and regulatory experiences providing value in vaccine and bio-therapeutic facility qualification and preparation of regulatory submissions. Formerly with Allergan, he served as Director of Process Sciences leading a team of 20 people in biologics development. He was involved in developing process from early to late phase clinical manufacturing. 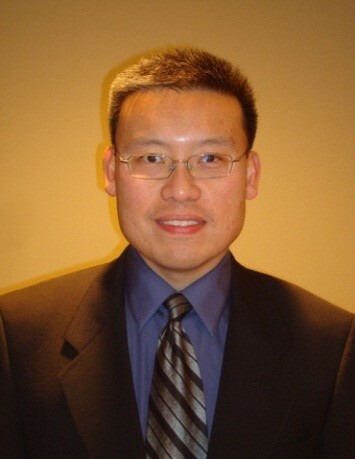 Prior to Allergan, Dr. Lee worked at Sanofi Pasteur, where he served in a wide variety of roles including: Director, Industrial Performance; Deputy Director, Bulk Manufacturing; and Sr. Development Scientist, Bioprocessing R&D. Dr. Lee is currently an Adjunct Professor at Rutgers University, New Jersey and is well published in peer reviewed journals, biotechnology books and served as editorial board member of the journal bioprocessing & Biotechniques & Journal of Vaccines & Vaccination. He holds a PhD in Biochemical Engineering. 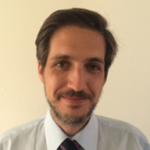 Andrew is a research scientist with expertise in immunology, pharmacology and preclinical drug discovery. He holds a Bachelors degree in Medical Microbiology and Immunology from the University of Wisconsin, and a Ph.D. in Molecular and Systems Pharmacology from Emory University. Prior to pursuing a career in science, Dr. Brown served as a Sergeant with the United States Marine Corps. 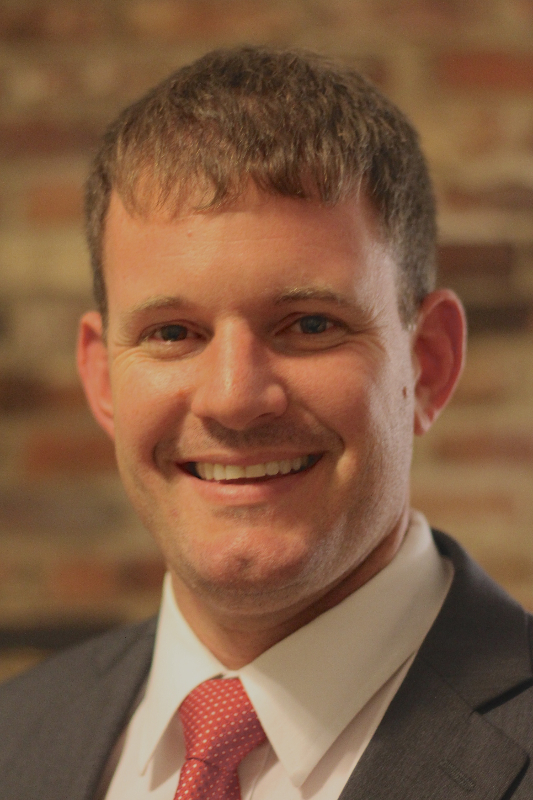 With nearly a decade of experience at the laboratory bench, he brings a broad and deep understanding of the scientific process to his current position as Technology Research Director at BioPlan Associates. His teaches and tutors youth in science and other areas, and he has extensive writing and communications experience for both peer-reviewed and general audience presentations. Dr. Langer has her PhD from Antioch University in management; she graduated Johns Hopkins University, MBA, Business Management; University of Maryland, BS Microbiology. She works with biotechnology and life sciences organizations to improve their management systems; she provides analysis of current management systems and develops customized programs to improve effectiveness. She has been responsible for market planning and market research for international biopharmaceutical diagnostics and therapeutics companies, and for business development. In academics, as Senior Associate Program Chair, Biotechnology, Director, MS.MBA Biotechnology, Advanced Academic Programs, Johns Hopkins University, she is responsible for faculty and curriculum development for Advanced Academic Programs: Regulatory Affairs and Enterprise Concentrations. Can I raise my prices today? Where are my customers hiding? My competitor seems to be finding them! What new products will they be buying tomorrow? Should I invest in that new technology development? How big is the market? What message do they need to hear from me to get them to buy? Why are they buying from my competitors and not me? Should I enter that overseas market? We deliver to our customers the confidence they need to make more aggressive, rapid, tactical marketing decisions. Marketing managers feel more self-assured about their actions. Positive actions get more rapid, positive results. We provide highly targeted, actionable marketing research.